Sony Pictures’ 21 Jump Street / Men in Black crossover movie is actually moving forward. James Bobin (The Muppets) is in early talks to direct the action-comedy MIB 23. MIB23 moves Channing Tatum and Jonah Hill from school narcs to alien hunters. 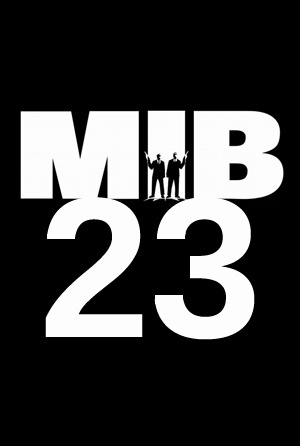 Sony Pictures, MGM and Original Film are moving forward with the action-comedy "MIB 23." Jonah Hill and Channing Tatum will return to reprise their roles as Jenko and Schmidt, respectively. The two are also producing. As for Agent Jay and Agent Kay, execs have already made it clear Will Smith and Tommy Lee Jones will not be reprising the roles they made famous as the studio looks to use this film to relaunch the franchise with younger, fresher faces.